Dallas Christian College, is nationally accredited by the Commission on Accreditation for Biblical Higher Education (ABHE). 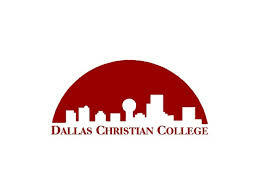 Dallas Christian College strives to meet the educational needs of an increasingly diverse student body and to encourage leadership of churches and Christian organizations. Dallas Christian College Educates and Mentors Students to be People of Influence, Under God's Influence, for a Life of Influence.